Wouldn’t it be amazing if you could experience one hour of life as a horse. How the world looks, feels, smells, tastes and hears through their senses and with their priorities. 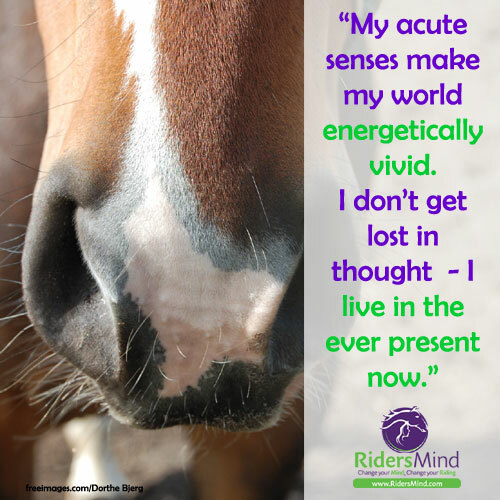 From what I have read and observed a horse’s ‘feel’ sense is far more acute than ours. They seem to feel sound, emotion and intention. Without relying on a verbal language they ‘listen’ with their whole bodies. They don’t have logic and reason or social acceptability telling them ‘it doesn’t make sense’- they react instinctively or respond habitually depending on their training. They also don’t replay a situation over and over telling their friends about it – re-igniting the ‘flight’ response hormones in their body if the situation was threatening. Lastly they don’t have an ego that prompts them to cast themselves as a hero, victim or villain depending on their mood and inherent self-worth. Sometimes I think being a horse would make life much more straight forward! We have this capacity for ‘whole body listening’ too but in our modern, over stimulating world we learn to ‘not listen’ to all that surrounds us or we would become overwhelmed. Our nervous system evolution hasn’t keep pace with our rate of environmental change so no wonder we experience increasing rates of physical and mental dis-ease. 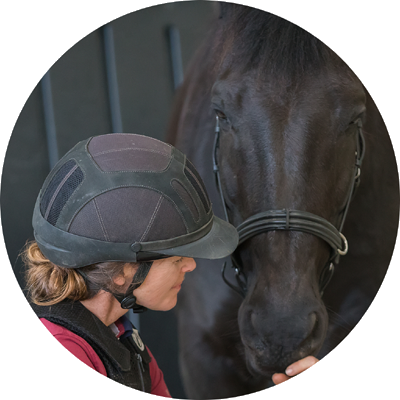 Being with our horses invites us to come home to ‘whole body listening’. It’s a bit like a radio channel – our body is the antennae and the information is always there for us to pick up, but we just aren’t tuned into it. 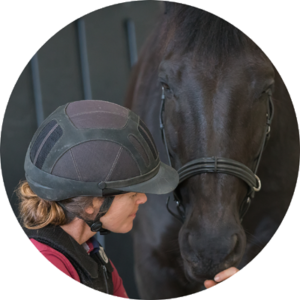 Please share with your horsey friends and I would love to hear your thoughts on how the world would feel from your horses point of view.